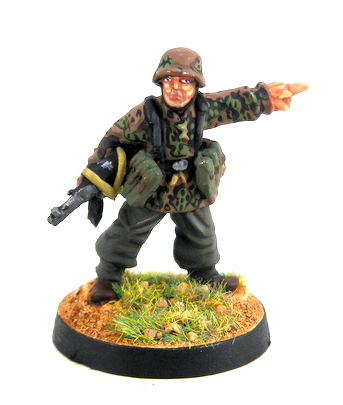 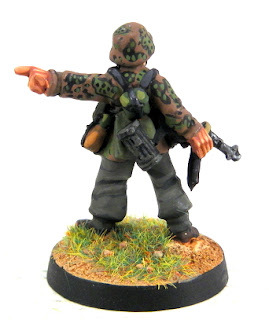 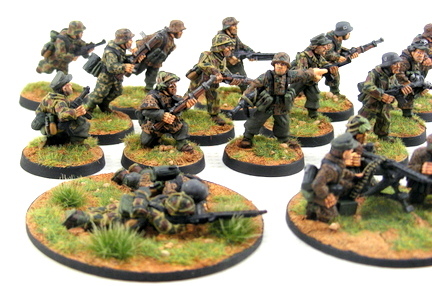 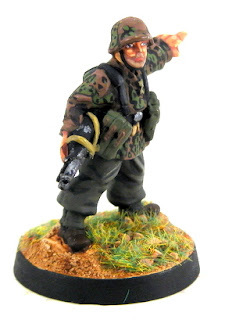 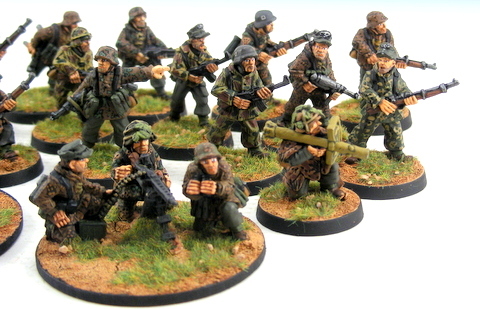 I was commissioned to paint some German Late war Infantry and early war Infantry. 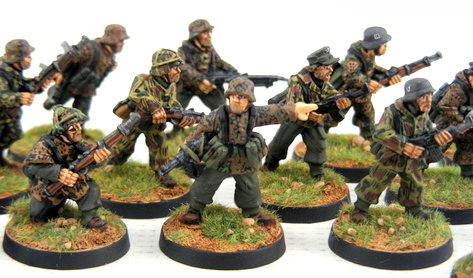 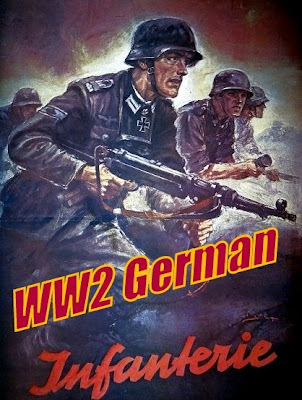 The figures were mainly Artizan Miniatures but then another commissioned popped up and this time the figures were Renegade early to mid war German Infantry. 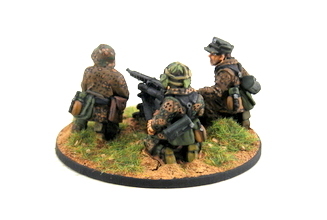 The figures are based on 25mm round bases. 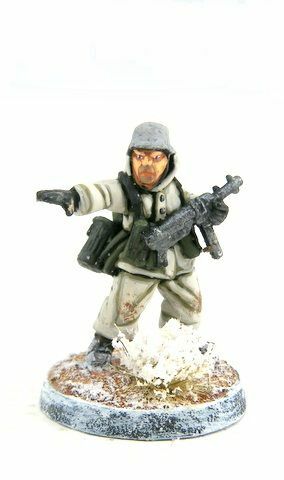 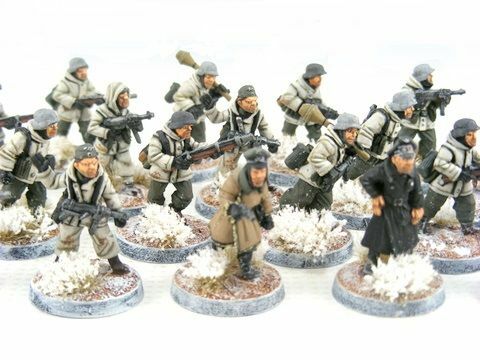 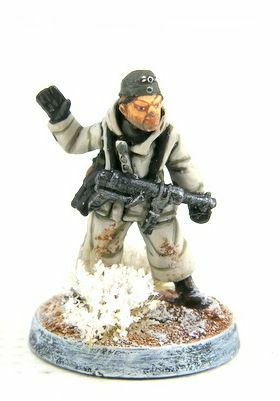 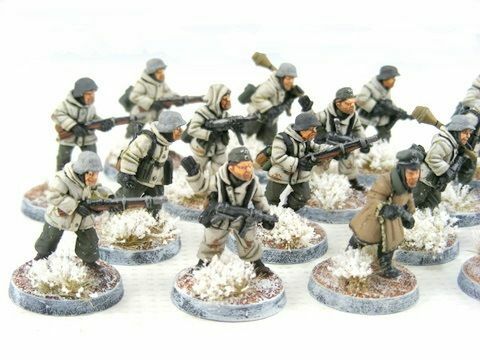 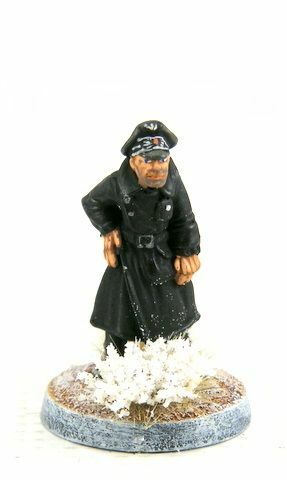 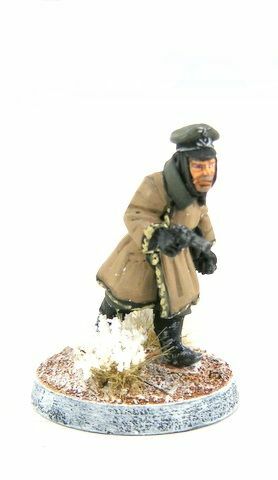 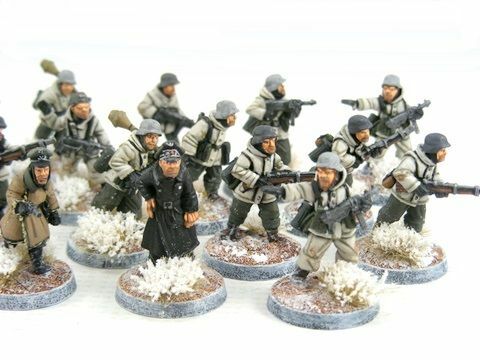 I was commissioned to paint some German Eastern Front Late war Infantry in Winter uniforms. 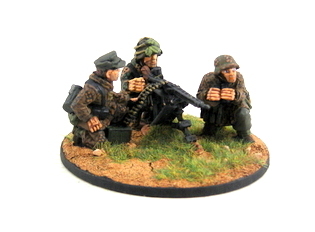 The figures are Artizan Miniatures, the figures are based on 25mm round bases.